Nassau County is a community full of talented and accomplished people of all crafts. Our homegrown authors are among the most diverse and talented anywhere. Don’t miss this great opportunity. Buy your tickets to an informal “Meet and Greet” to hear some of our local renown authors talk about their latest books and mix and mingle with them and like-minded individuals in a lovely, intimate setting. 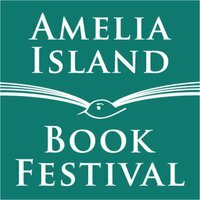 Eight distinguished authors will gather Tuesday, December 9 from 4-6 pm at the Amelia Island Club, Long Point Grill, share some of their insights, and answer your questions. 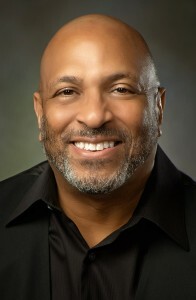 Marc Curtis Little is a former award winning broadcast media journalist and public relations counselor who now hosts a weekly gospel radio show. 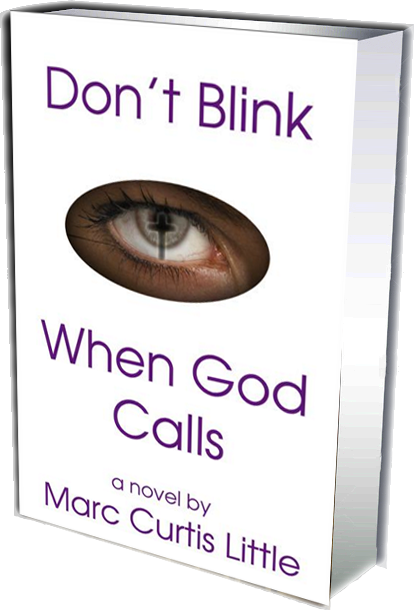 Over the past six years, he has written four novels: Don’t Blink When God Calls, Angels in the Midst, Magnificent Redemption and After Obama. 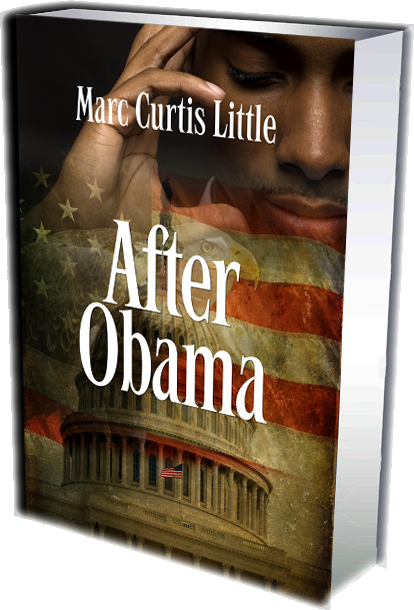 He was a finalist in the 2013 Next Generation Indie Book Award in the African American Category. 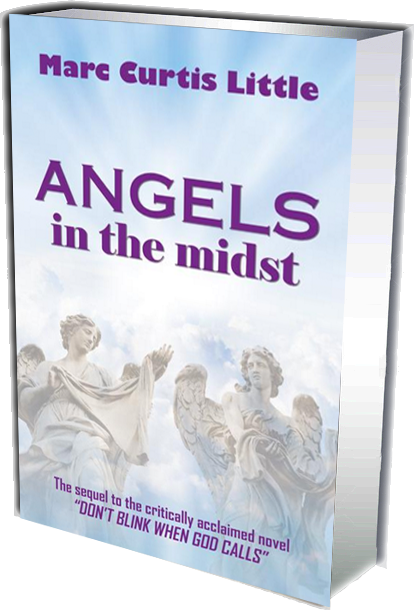 His works are noted as spirit filled journeys through politics, power, money and mystery. 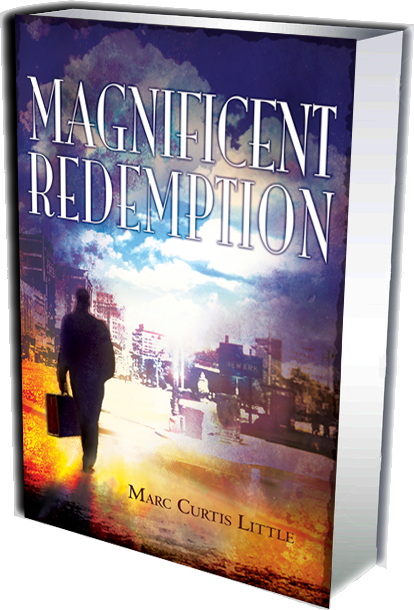 Both spiritual and secular readers are captivated by the sojourns revealed in his books. 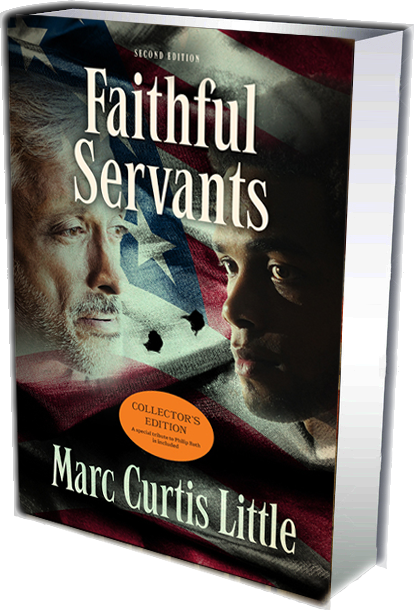 In addition, Little serves as a member on the Amelia Island Book Festival board.